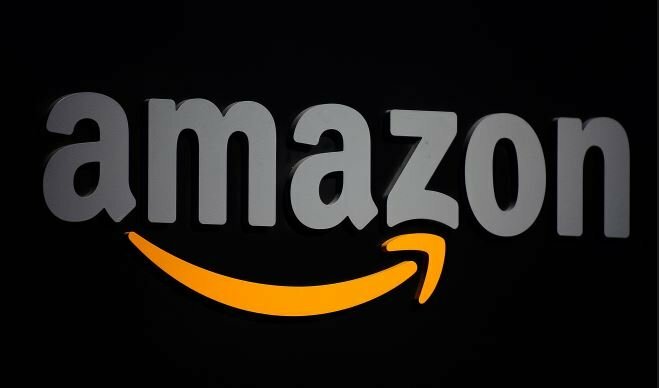 Amazon has reportedly started surveying its customers on what features are important to them. And it seems that the retail giant decided to go for a feature rich all-in-one app that can rival existing social networks. Amazon’s messaging app will be available on Android, iOS, and desktop. Its focus is on the standard text, video, and voice, but with a few more twists of their own. The service will also have video special effects and masks, photo filters, and even activities such as ordering food, playing games, and listening to music. In addition to Anytime’s standard features, the app could also accommodate private chats that allow users to encrypt sensitive messages such as bank details. This will be very useful for business conversations and transactions. Despite all these impressive features, Amazon’s biggest hurdle will be getting people to use the app. Unlike standalone messaging apps like WhatsApp and Viber, Anytime would let you reach your friends by using their names instead of their phone number. Of course, this could be a problem if nobody you know uses the new Amazon messaging app. However, it’s still not entirely clear how the app will work. It could be that the app will work across multiple platforms. That means, Anytime will be allowed to link to existing social media platforms and messaging apps. If that is the case, it might be the most convenient messaging app. Engadget asked for a comment from Amazon about the accuracy of recent reports. However, there seems to be no clear answer. The report mentioned that the retail giant has recently added a voice calling and messaging features to its Alexa devices. So, it shouldn’t come as a surprise if the company suddenly drops a standalone messaging app.